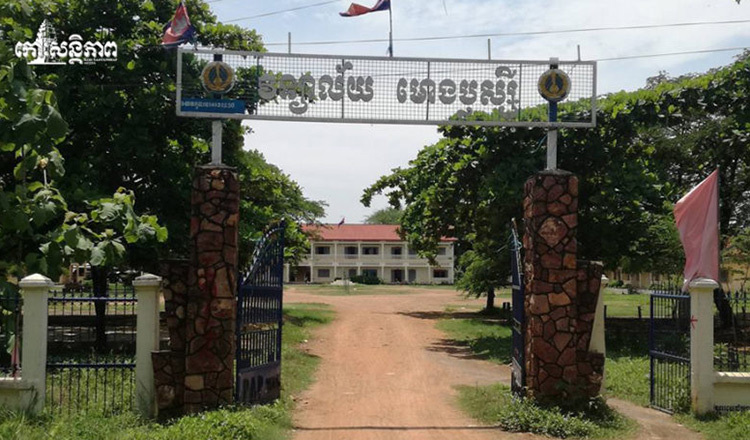 Heng Puthear, a former Moung Russei student, said that teachers and staff members suspect that school director Lim Sophal is attempting to sell 3,200 square metres of school land after he stopped extracurricular activities. Mr Puthea said that a petition was signed by teachers and students to have the school director admit his guilt. 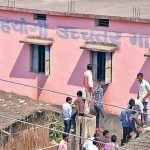 He said that the suspicion came after the school director began disallowing students to clean and clear the area behind the school. Mr Puthear said that if extracurricular activities are not reinstated, he will lead a protest of students and teachers asking the authorities to intervene. 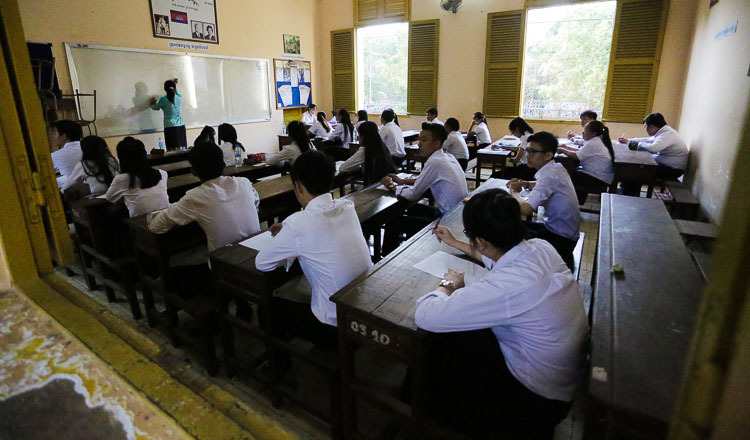 Mot Mon, a Moung Russei High School teacher, said that only the director has the detailed history of the school land. 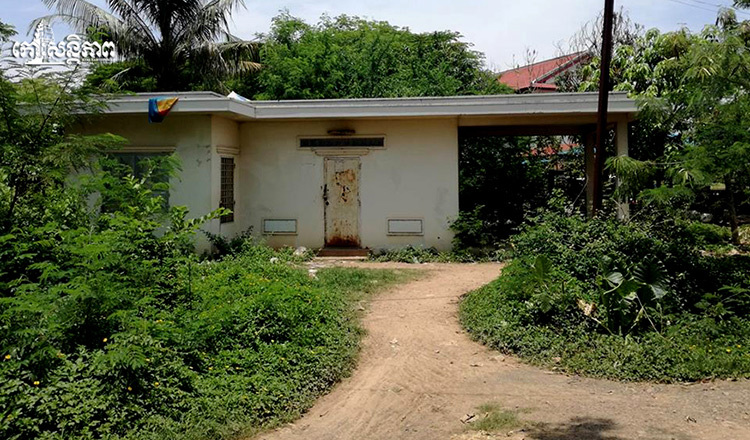 He said that he heard that part of the school land was sold to a private buyer. 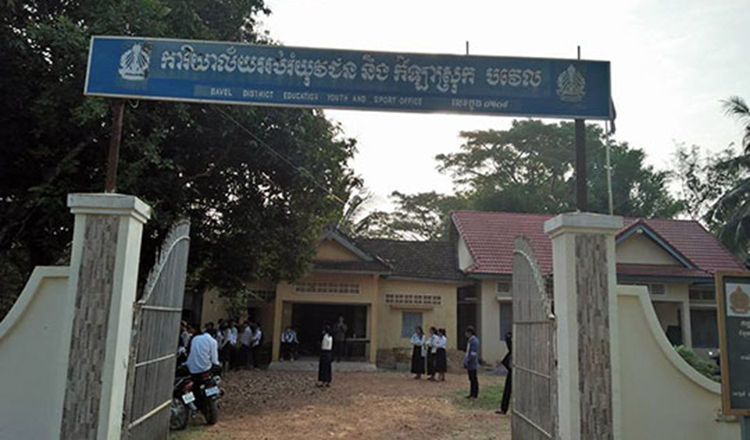 School director Mr Sophal denied the accusations. He said that the true size of the high school is 27,300 square metres, adding that authorities reserved about 600 for a sidewalk. He said that the reason why students aren’t allowed there is because the authorities came to measure the land. He said that students and teachers are welcomed to protest because he has enough evidence to back his story.